Apart from Samsung which has just officially launched its 2017 versions of the Galaxy A5 and A7 smartphones, Huawei is also joining the trend of releasing an updated version of its previous device offering. 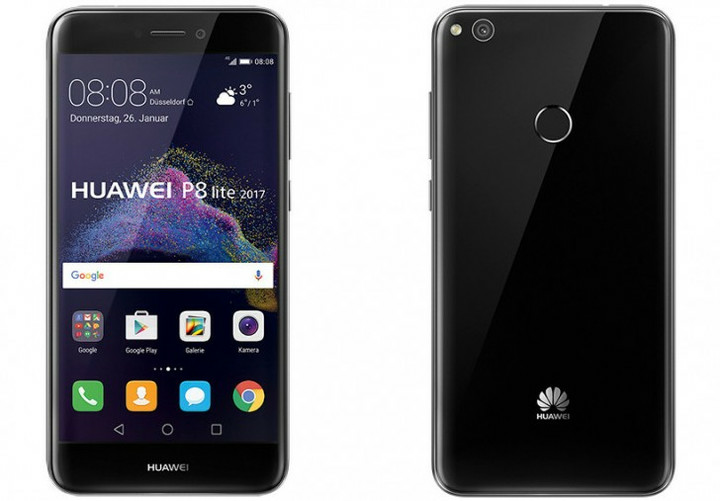 The Huawei P8 Lite, which was initially launched two years ago, has just been resurrected with a 2017 version that obviously comes with much upgraded specs and looks. Right out of the box, the Huawei P8 Lite (2017) sports a brand new design. The official image suggests that the phone will have 2.5D curved glasses and a glossy casing similar to the jet black version of iPhone 7 smartphones. Also, this mobile phone will be available with the latest Android 7.0 Nougat immediately, which is a very nice treat for the interested buyers. Inside the Huawei P8 Lite 2017 is powered by an octa-core Kirin 655 processor that is to work alongside 3GB RAM and 16GB internal storage. It's a dual-SIM capable device and also supports microSD card for additional memory. See more specs below. Unfortunately though, the Huawei P8 Lite will have a very limited release. At the end of January 2017, users in European markets will be able to purchase this phone for only 239 euros (Php12,600). There is no word yet if this device will be released in the Philippines as well. However, Huawei is expected to launch a few more smartphones this year so it is less likely that we will also get this particular phone.